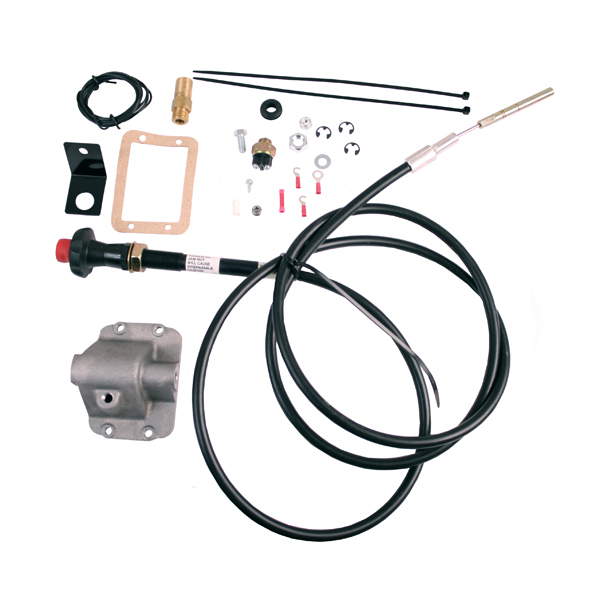 POSI-LOK YJ 87-95 - Jeep Parts Guy - All the Jeep Parts You Need! 4x4 Posi-Lok is a cable operated axle engagement system to replace the failure-prone vacuum Central Axle Disconnect (CAD) system. It also allows the use of two wheel drive (rear) low range and a front locker. use of two wheel drive (rear) low range and a front locker.